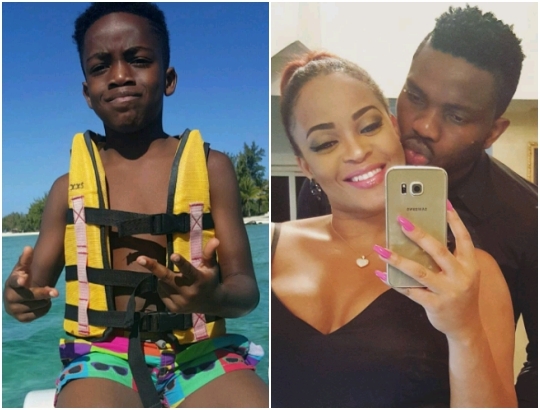 Ex beauty queen, Adaeze Yobo's son, Joey turned 7 today and she took to her Instagram page to share beautiful photos and a lovely message. "My lil (big) helper is 7 today!!! They say "7 is a lucky number" but you're not lucky baby, you are BLESSED!! Joey, no matter how old you are, you will always be my baby. we're so blessed to have you and i cant wait to see the great things God will do in and through you. Joey Tambari Yobo, your life is preserved by God, your future is bright and your expectations in this life shall never be cut off because your heart desires will always be granted in jesus name! Amen. I love you baby! Happy 7th Birthday ❤"